Route 28 in Cotuit/Santuit is a major east-west transportation corridor on Cape Cod. The section of Route 28 from Santuit-Newton Road to Route 130 was identified as a priority for investigation. 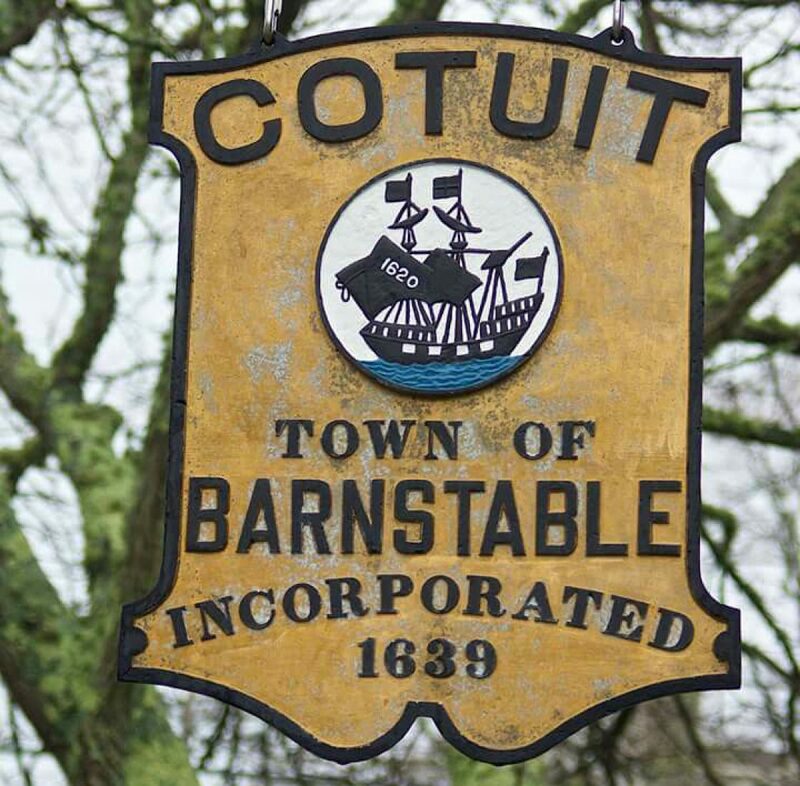 A brief presentation on the project is anticipated at the Cape Cod Metropolitan Planning Organization’s (MPO) scheduled meeting on Monday, February 27th at the Cape Cod Commission Conference Room, 3225 Main Street, Barnstable at 1:00 p.m. The Cape Cod MPO is the regional governing body that oversees regional transportation planning and recommends the distribution of funds for major transportation projects. Winter Storm Orson is forecast to bring several inches of snow to New England into the first part of the new week.